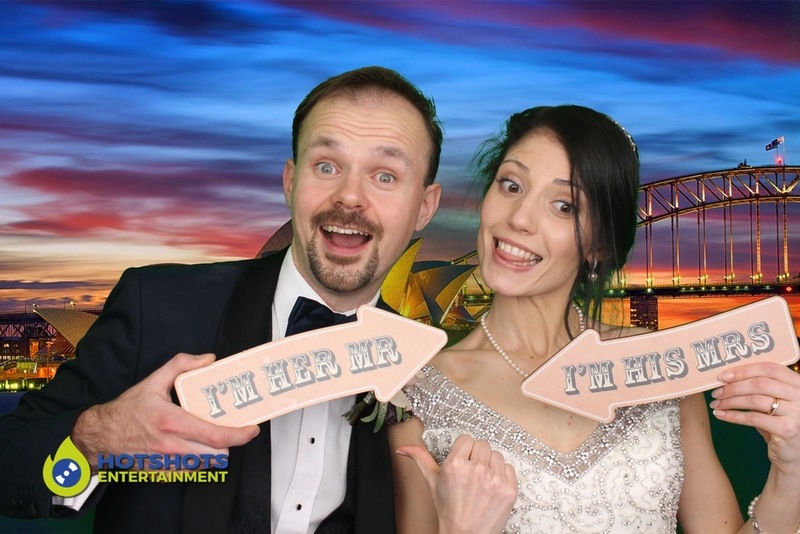 Our Wedding DJ and Photo booth hire were booked by a lovely couple Carina and Andrei. 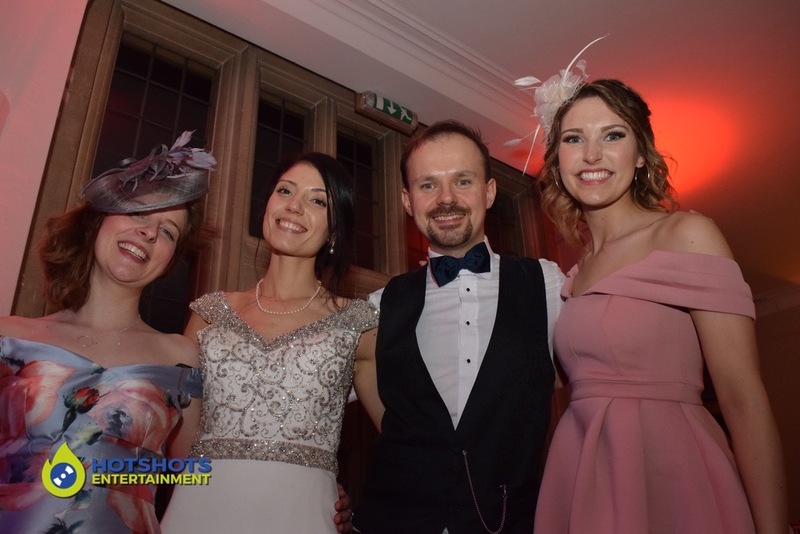 Their wedding took place at Coombe Lodge on the 4th April 2019 and what a evening it was. 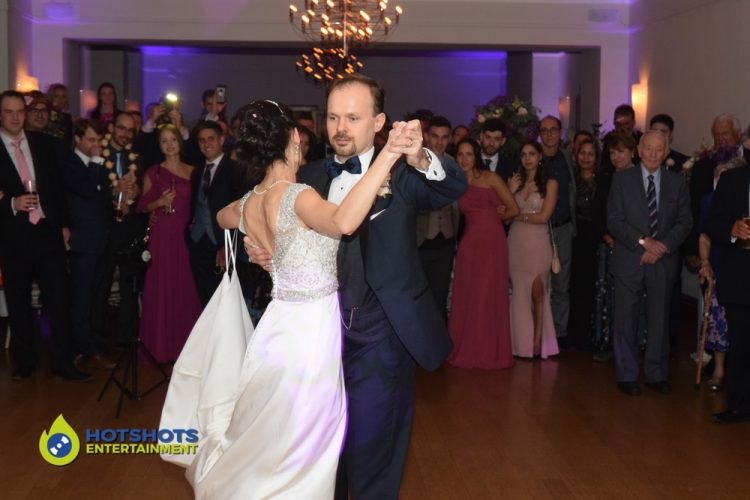 Before the happy couple cut the cake, their good friend Jenny sung Christina Aguilera – Something’s Got A Hold On Me which was performed fantastically. Straight after we went into the cutting of the cake. Then it was time for the first dance and WOW, the bride and groom had a choreographed dance to a compilation of Tightrope and Walking on Sunshine. They were flawless, it was almost like they were dancing on clouds, only something I’ve ever seen on TV. 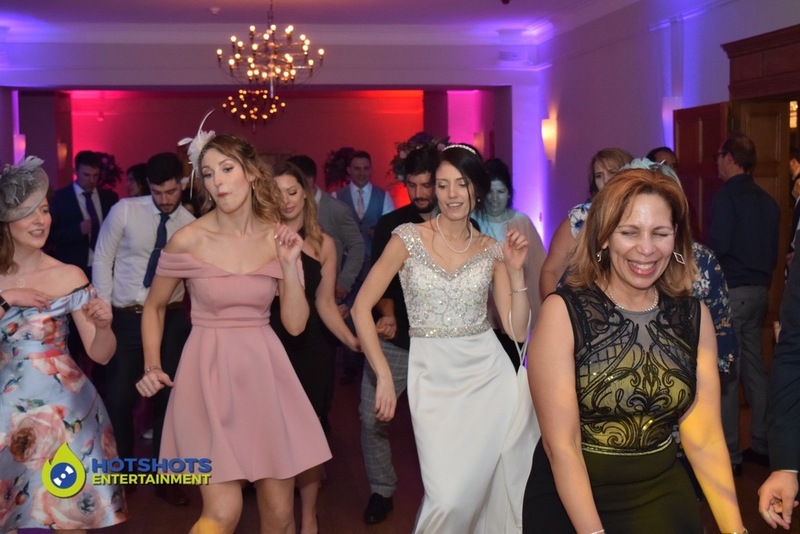 Towards the end of the song, the guests joined in. 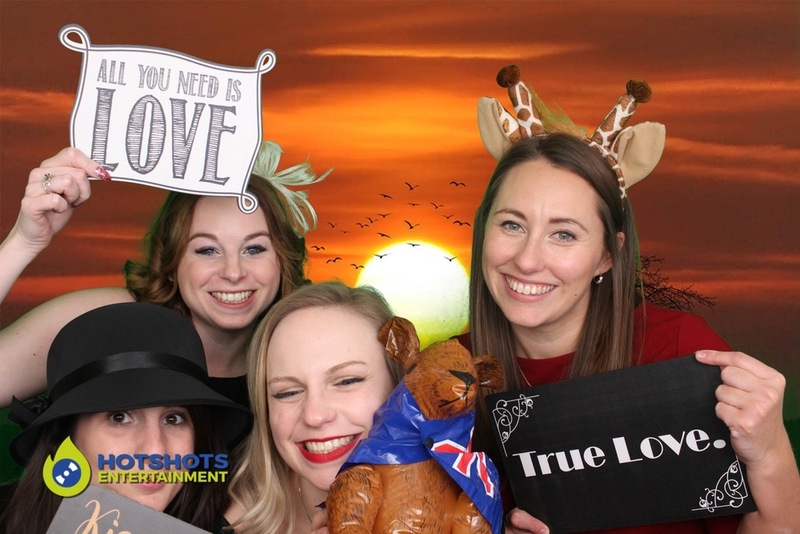 Derrick was running the photo booth, he said everyone was having so much fun in the booth. 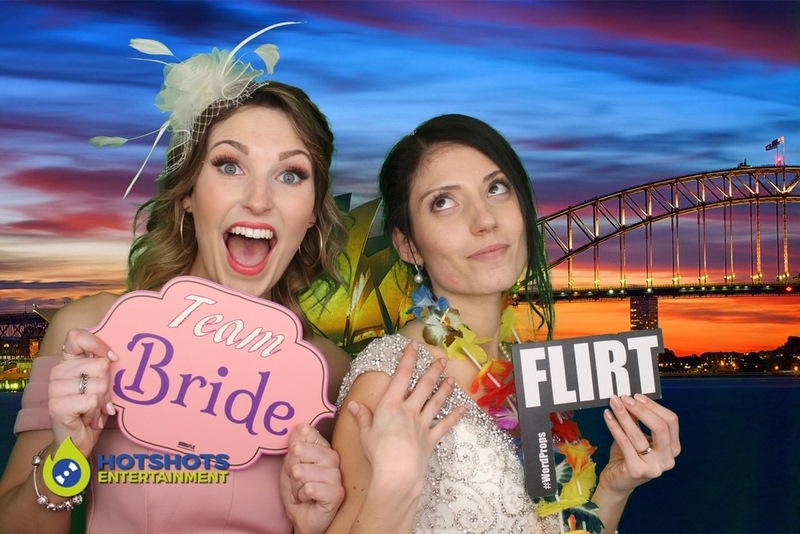 With green screen backgrounds and props from around the world to fit in with their theme. 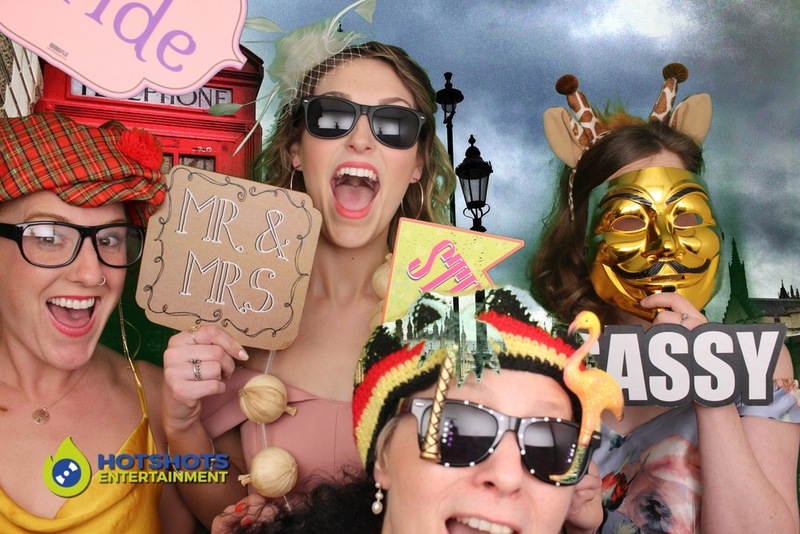 We even took a BIG suitcase/trunk to match their theme of travel, loads of pictures were taken. 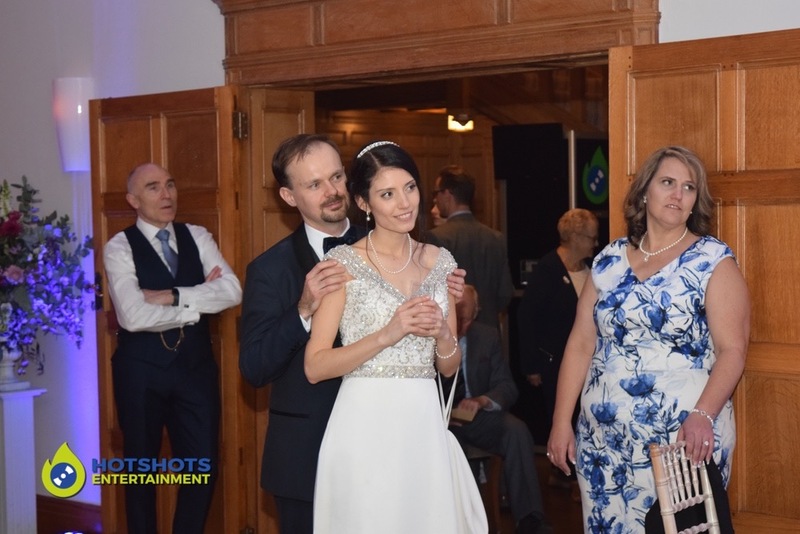 The photographer and videographer were Grace Studios and they also had Grant Maidment – The Bath Magician booked through the day time. The father and daughter dance happened a little later in the evening, they danced to Bob Carlisle – Butterfly Kisses. Such a great song choice with lovely lyrics. 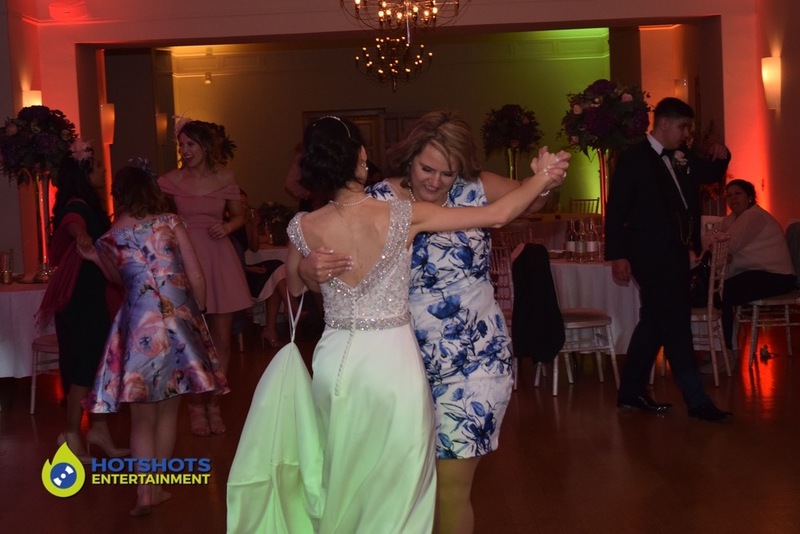 Shortly after it was the Mother and Daughter dance, dancing to Suzi Quatro – She’s In Love With You. An excellent dancing spinning around the room made me feel very dizzy, but wow it was great to watch. Their good friend played a few songs on his guitar whilst singing, very good and different, so nice to listen to. Everyone had a great time and the happy couple thanked me at the end for such a wonderful evening. I wish we could have went on for longer, being such a greta party with a lovely couple and guests. 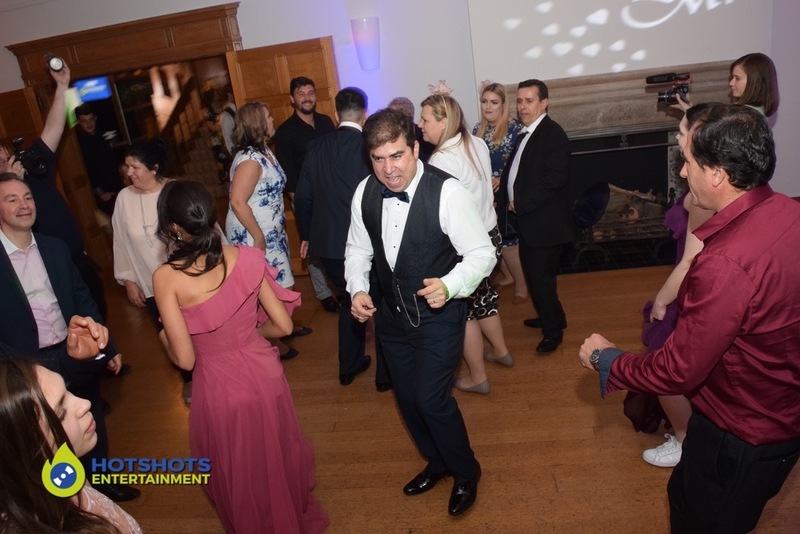 So I did take some pictures throughout the evening, you can see a few below and the other disco ones are HERE and the photo booth ones you can find HERE. You will need to ask the bride and groom for the password to view them. 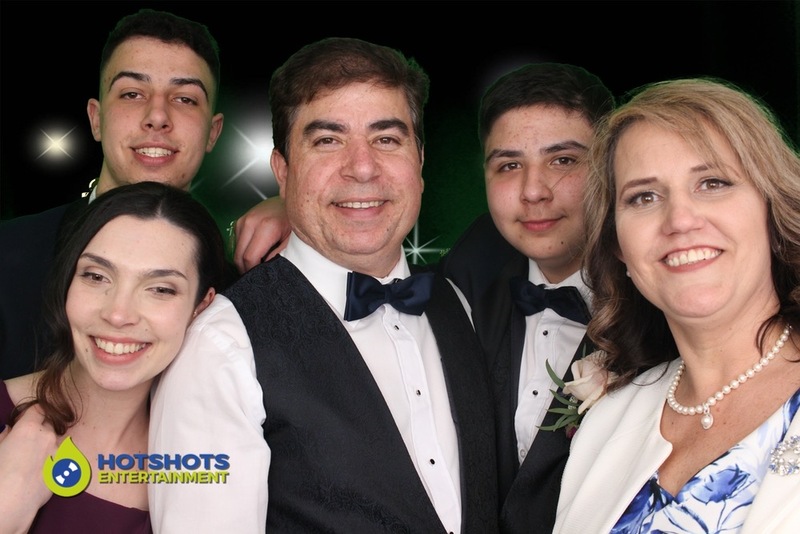 Thank you for booking with Hotshots Entertainment, we wish you both many years of happiness together.